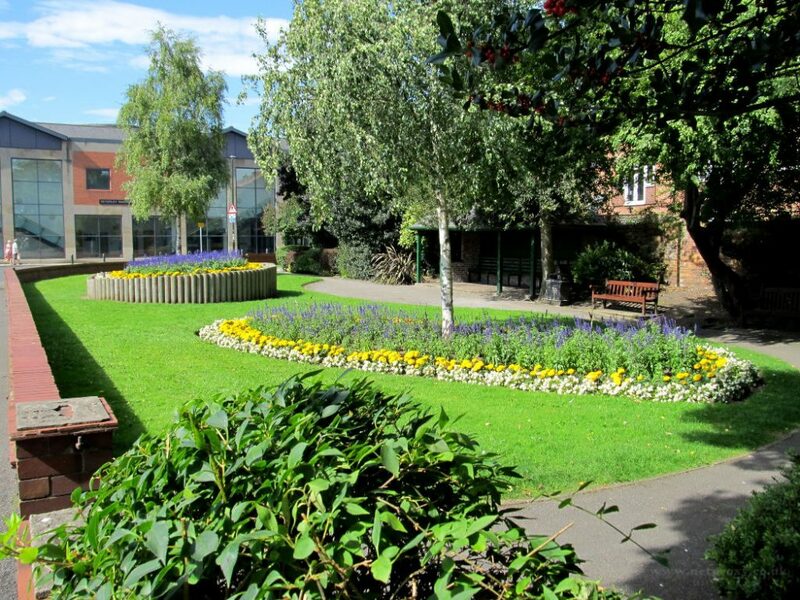 Beverley is blessed with a number of pleasant relaxing public gardens but sadly Beverley is missing a decent park. 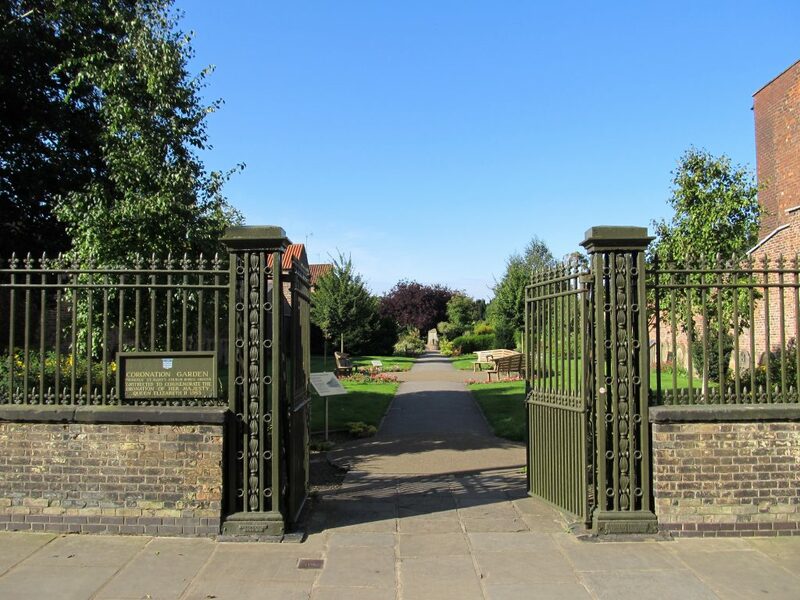 Yes, we have the Westwood, Swinemoor, Beverley Parks and Figham Pastures but no dedicated public park such as Hull’s Pearson park or East park, with gardens, smooth meandering pathways, water features, children’s play equipment, toilets and cafe etc. 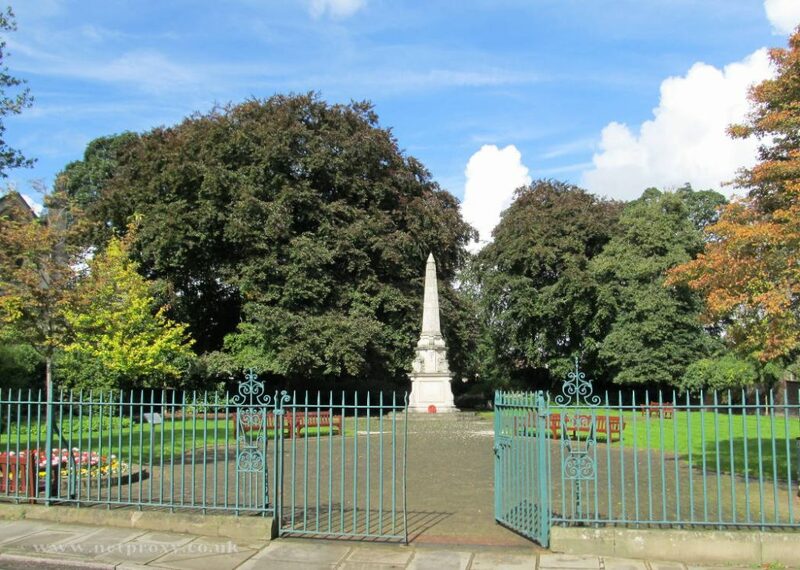 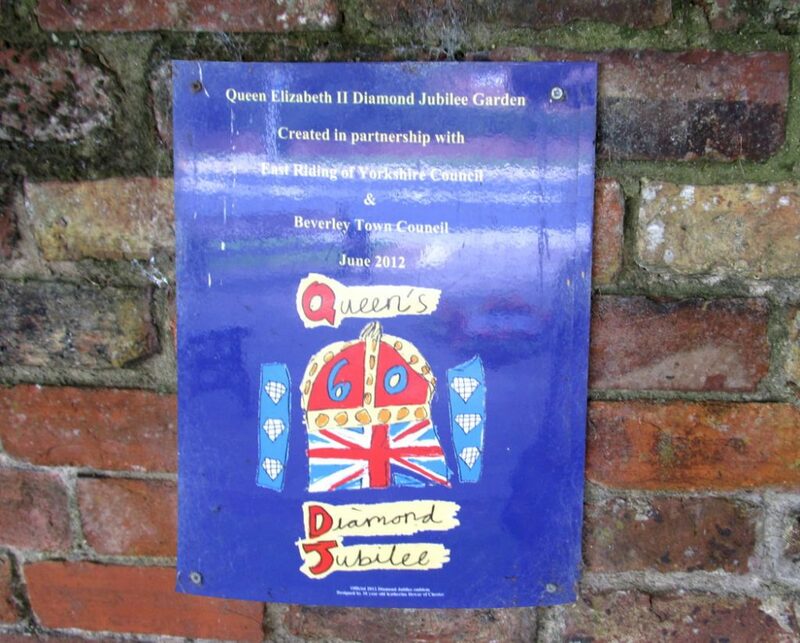 Perhaps comment on or join a campaign for a public park for Beverley.